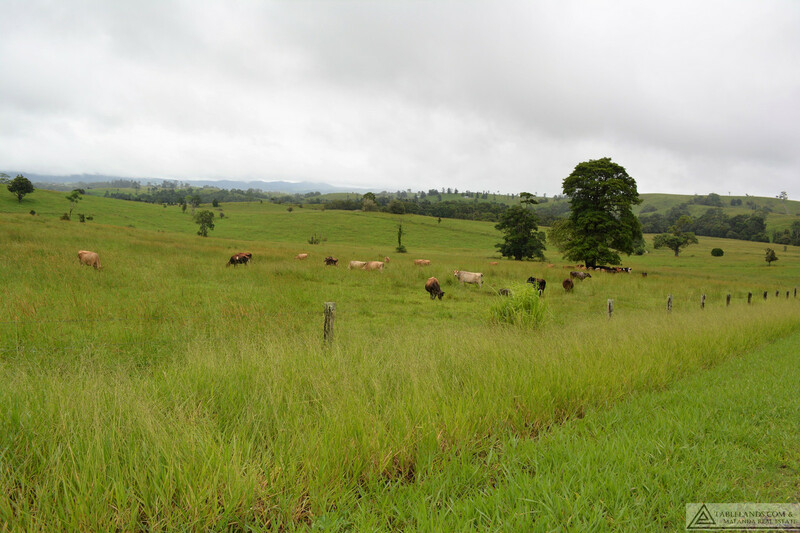 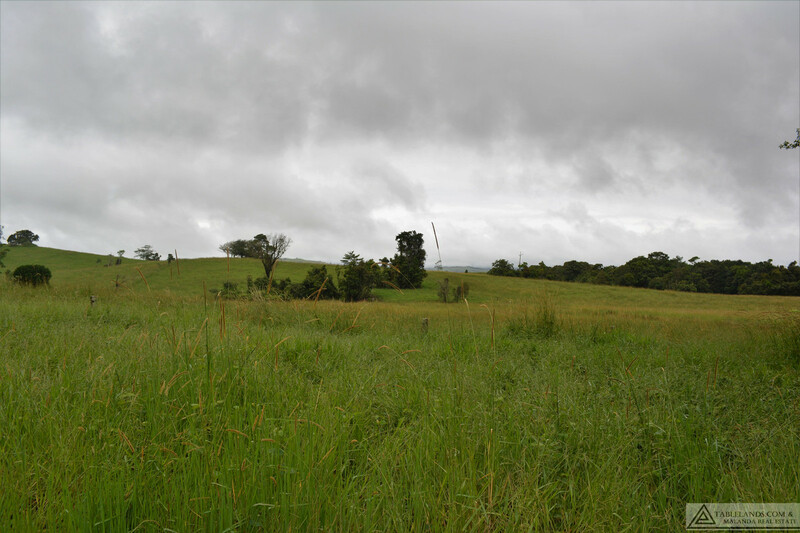 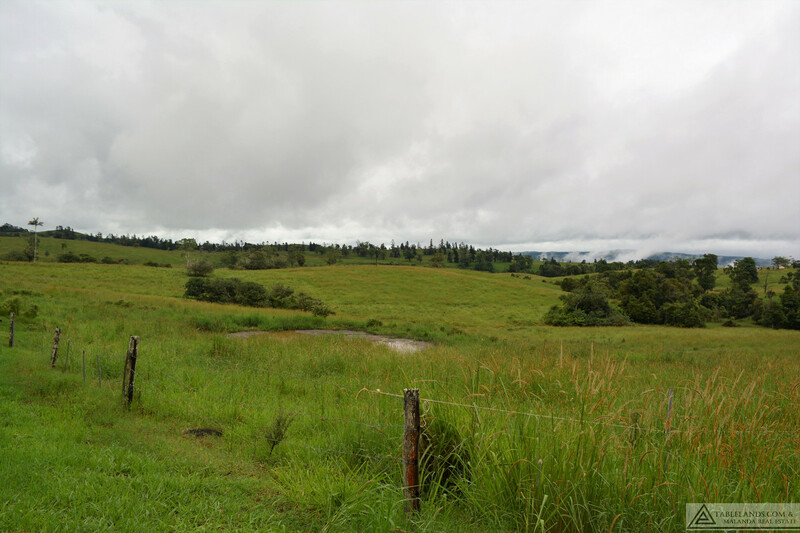 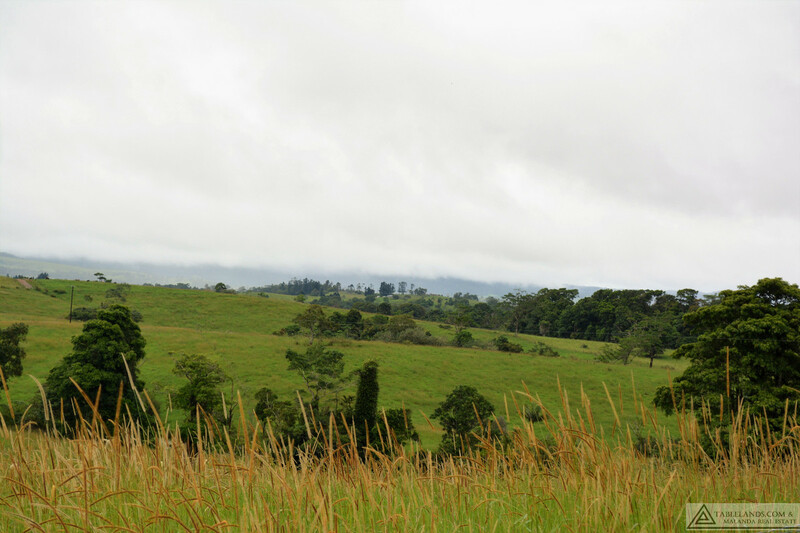 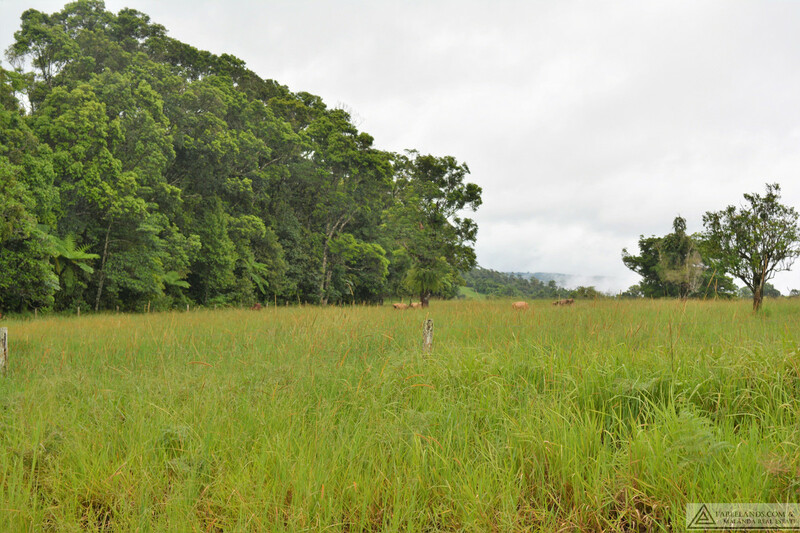 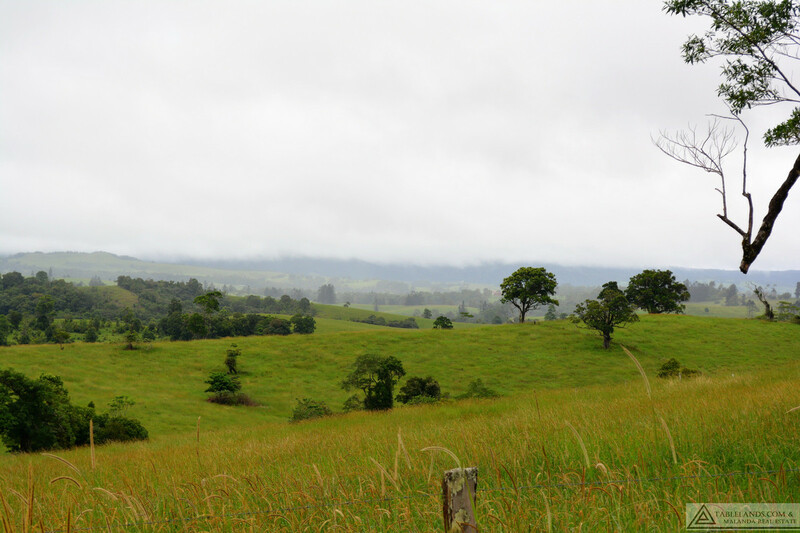 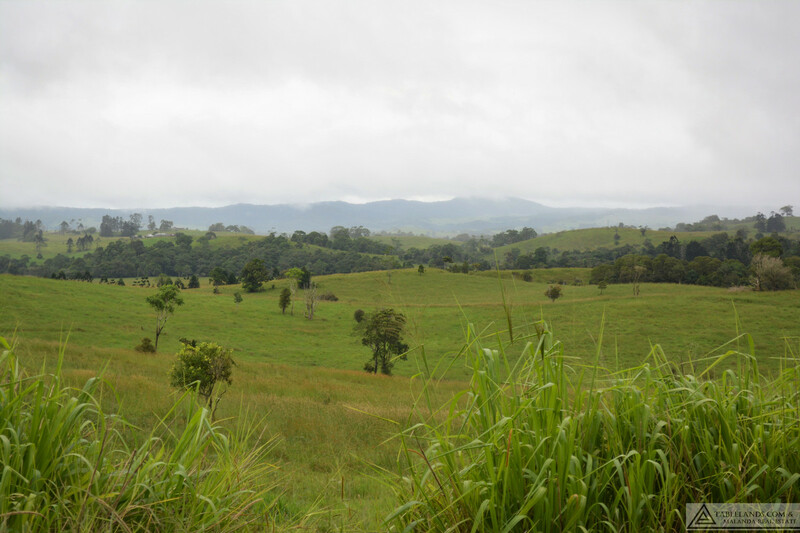 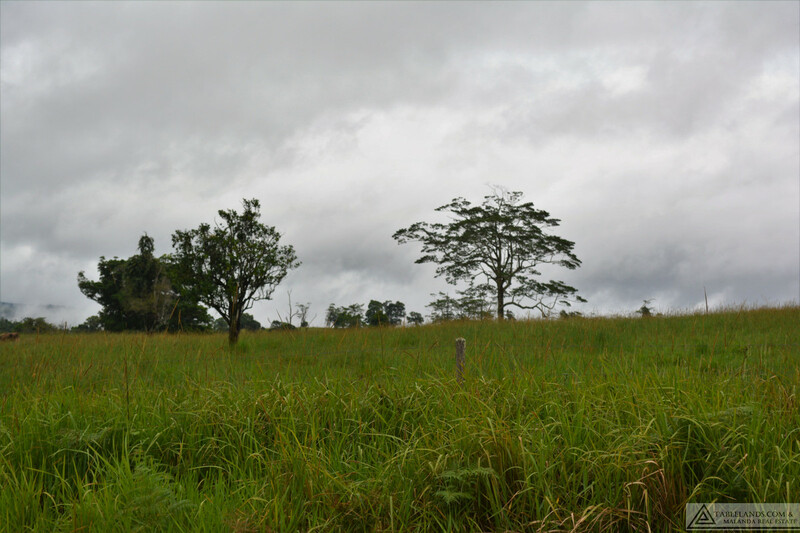 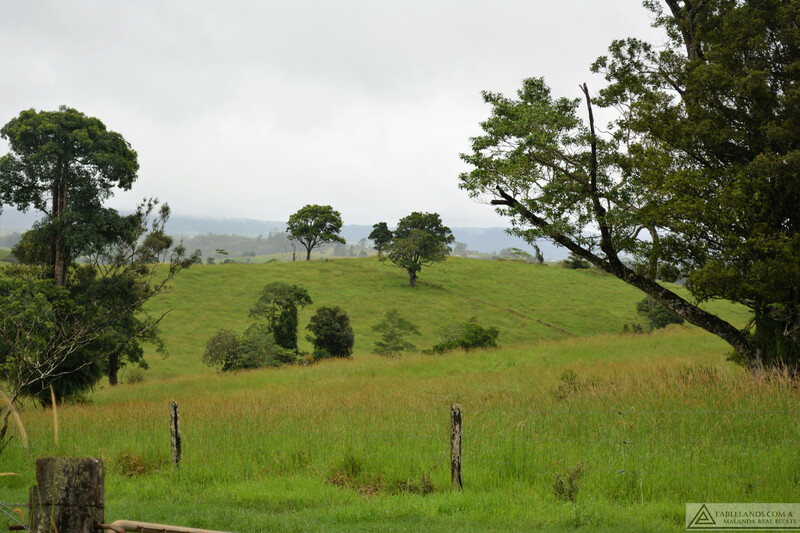 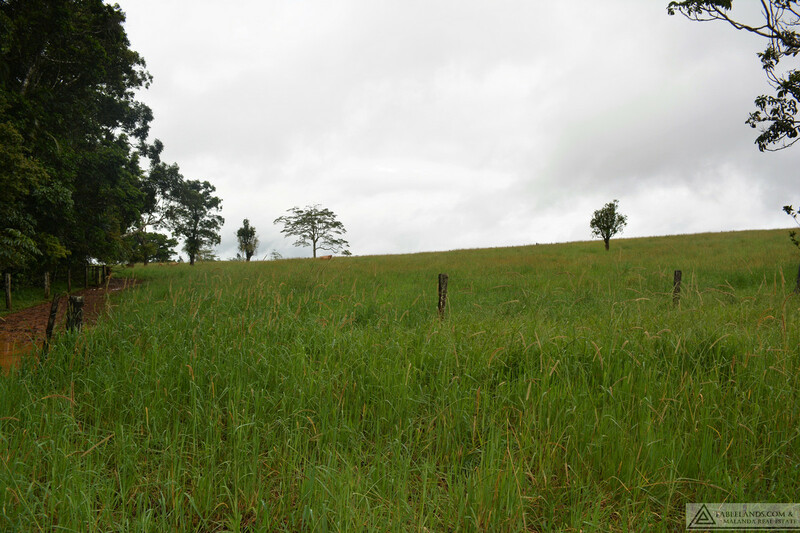 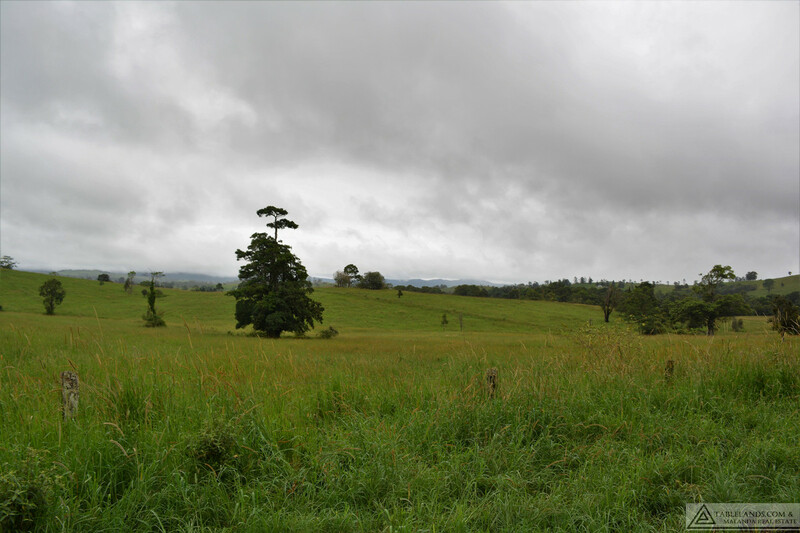 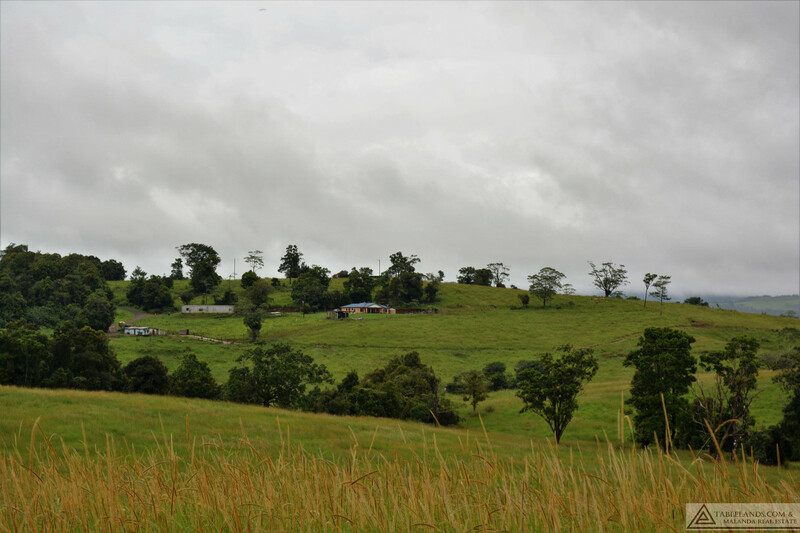 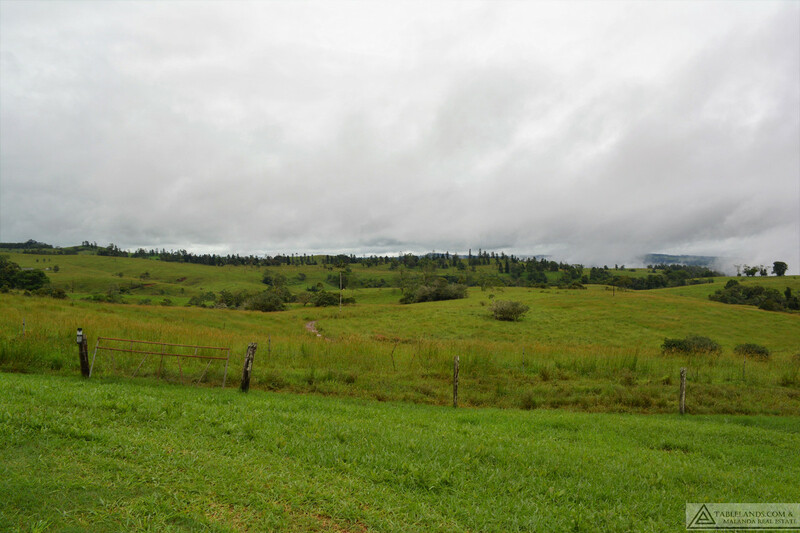 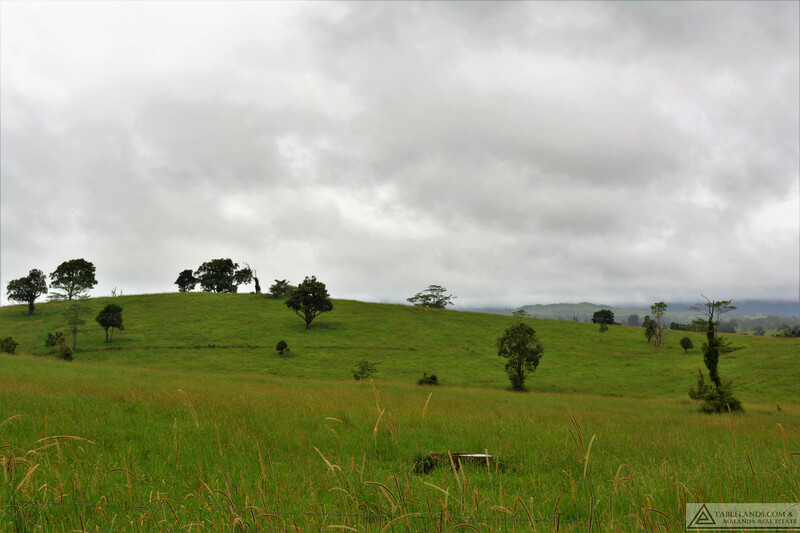 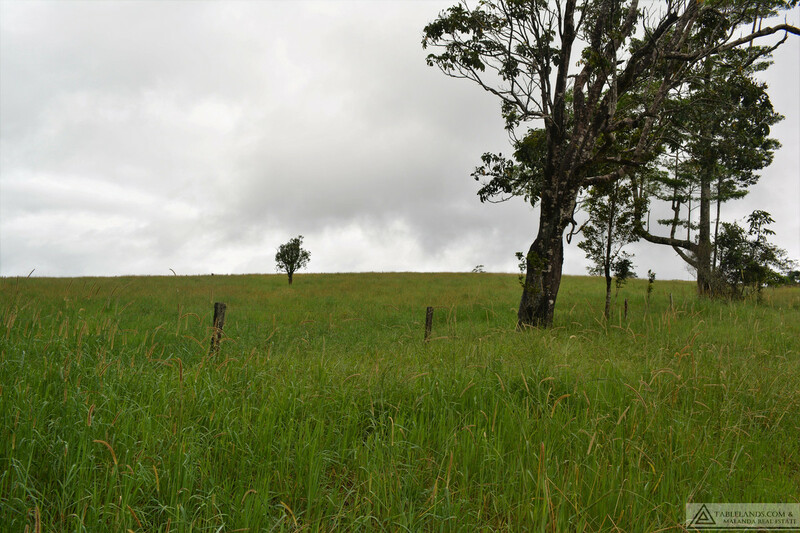 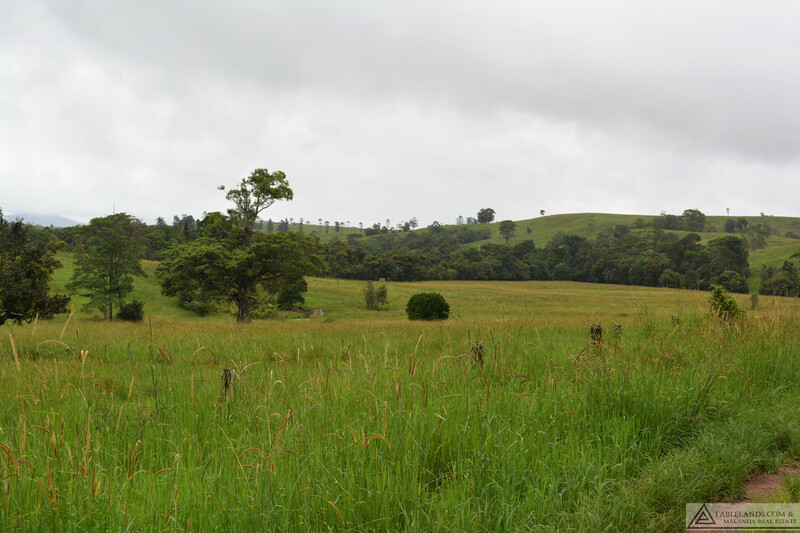 Arguably one of the best 300 acre (121.23 Hectare) aggregations to come on the market in the Millaa Millaa area in recent years, this property set on two titles is currently operating as a dairy farm supplying “Misty Mountain Jersey Milk” to the Mungalli factory. 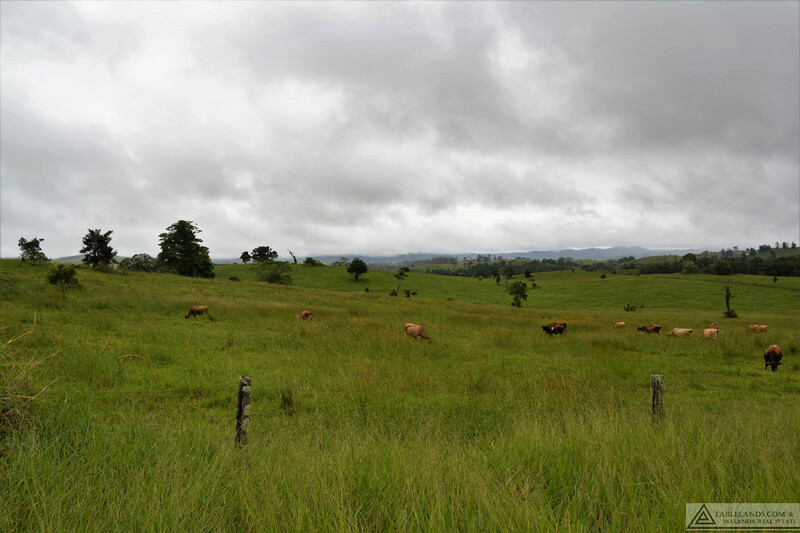 The property is presently leased with the leesee owning the herd and plant. 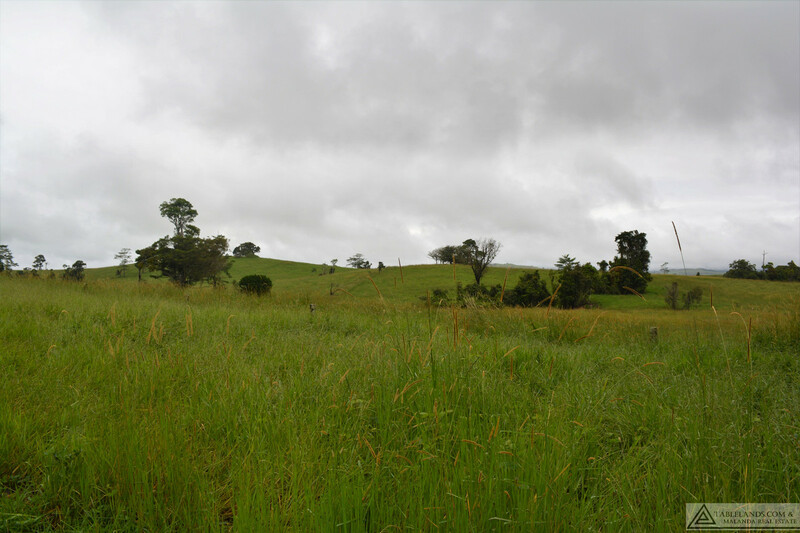 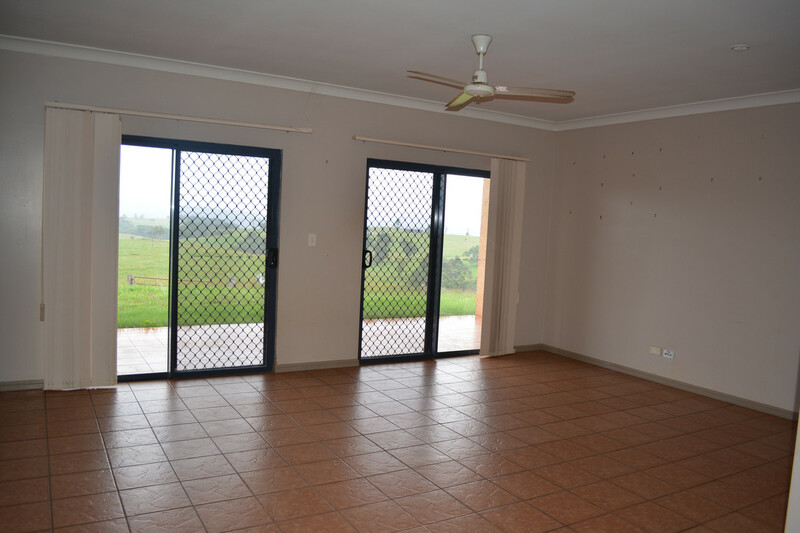 Comprising gently undulating to flat country the block is fenced into numerous paddocks accessed by laneways for easy stock management. 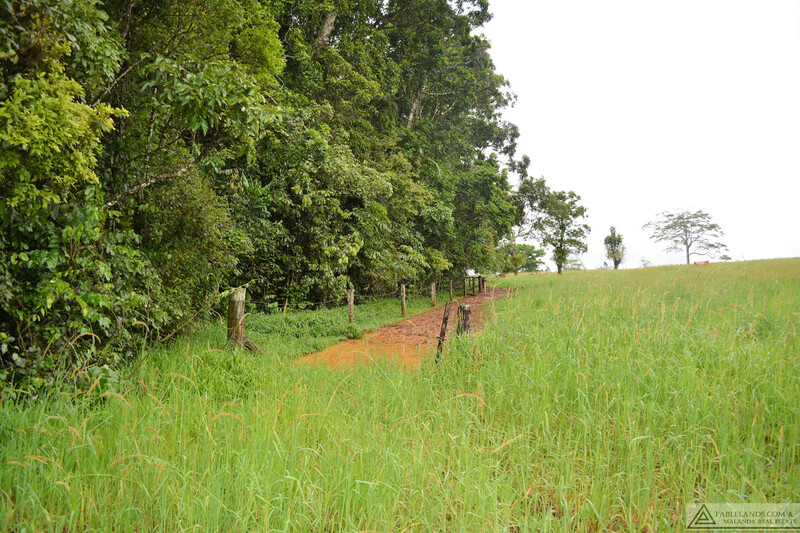 Volcanic basalt soils support improved pastures, predominantly setaria. 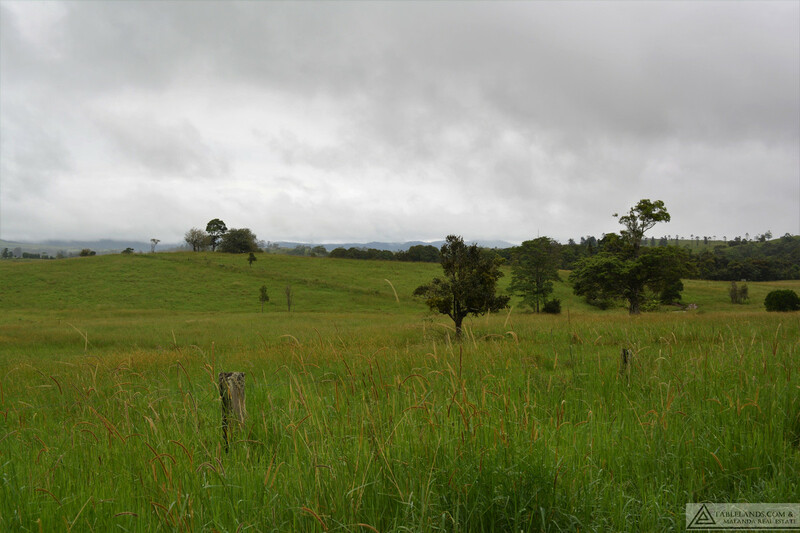 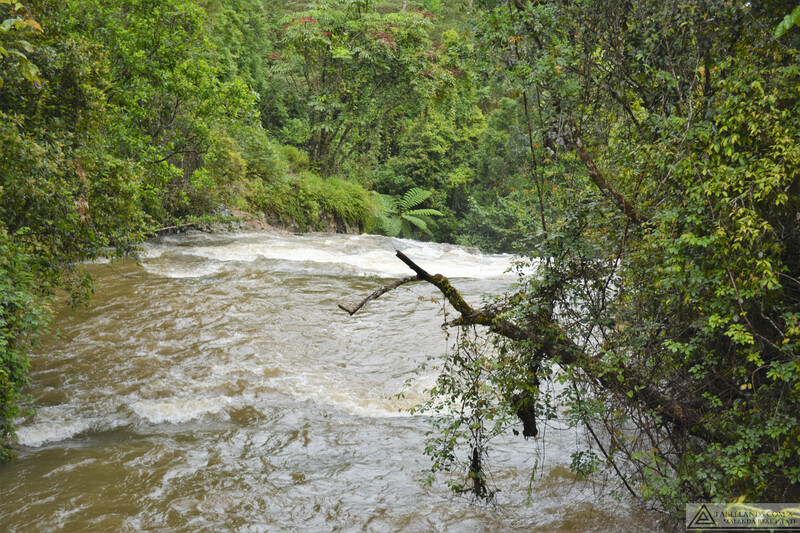 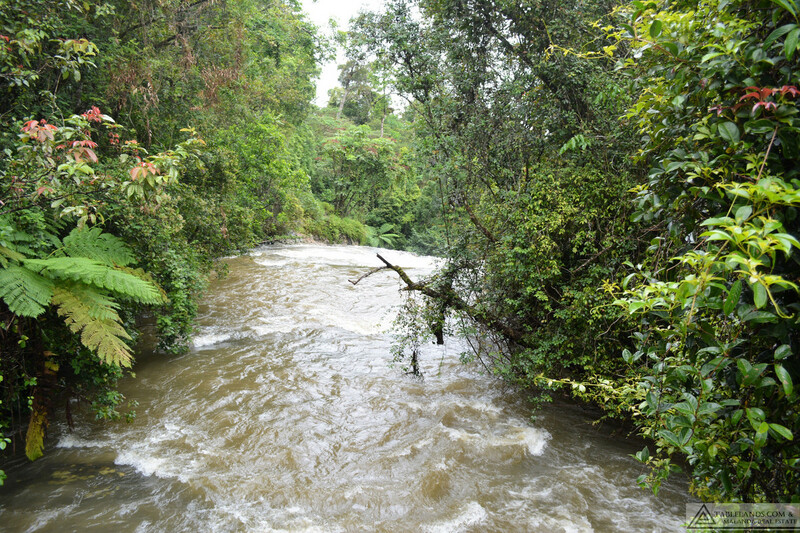 Well watered, with Theresa Creek forming the northern boundary to both titles, the property includes a 270 megalitre water licence. 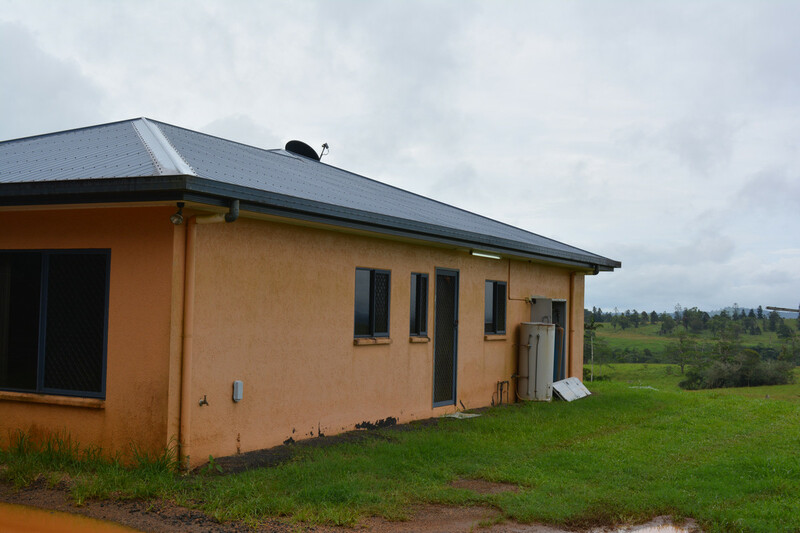 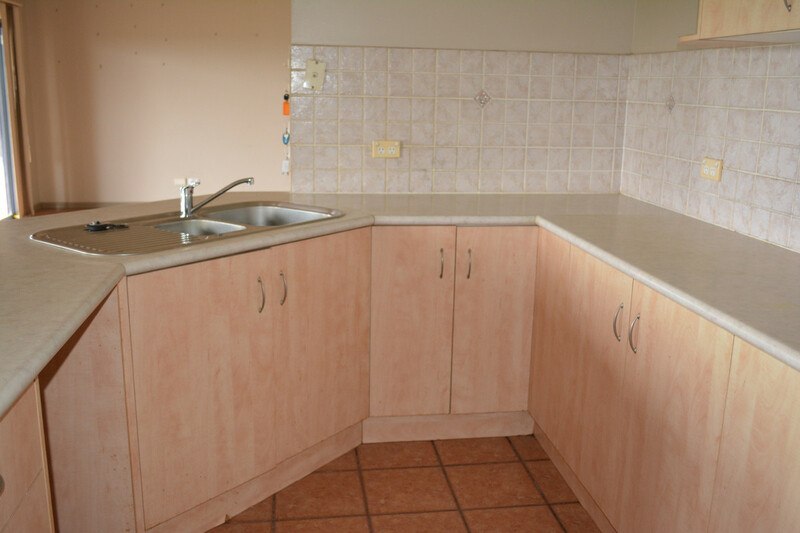 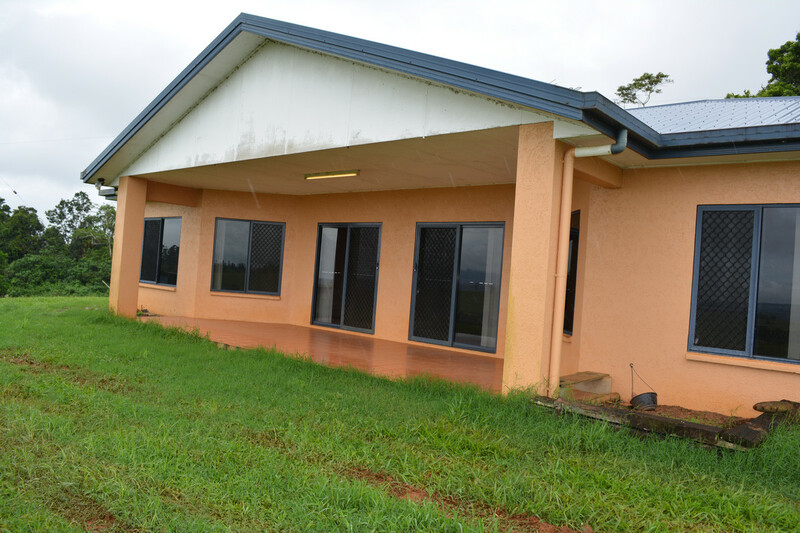 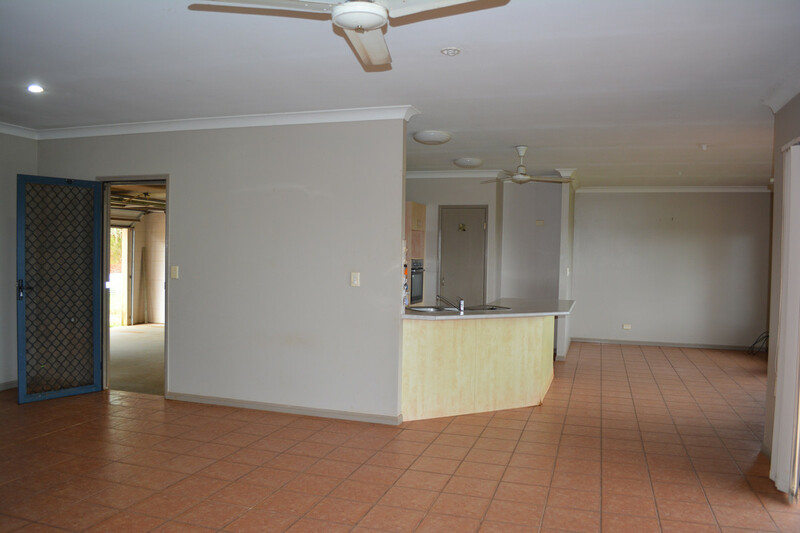 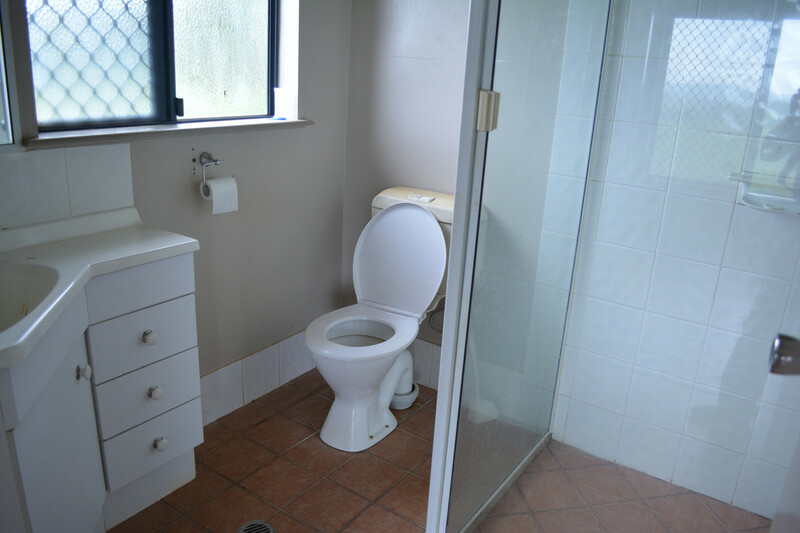 The owners are offering for sale the land and buildings which include a modern three-bedroom rendered block home, an old dairy and farm shed. 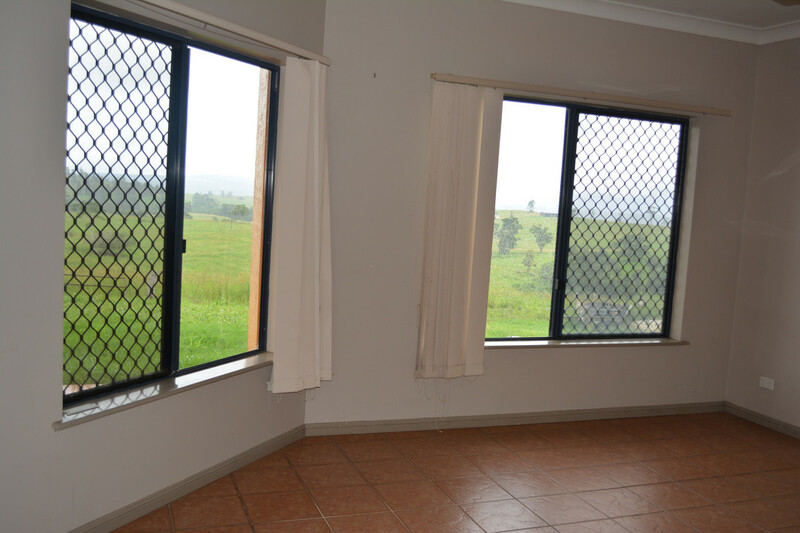 The house is in an elevated position with excellent views over the property and across to Bartle Frère and the Johnstone Gorge. 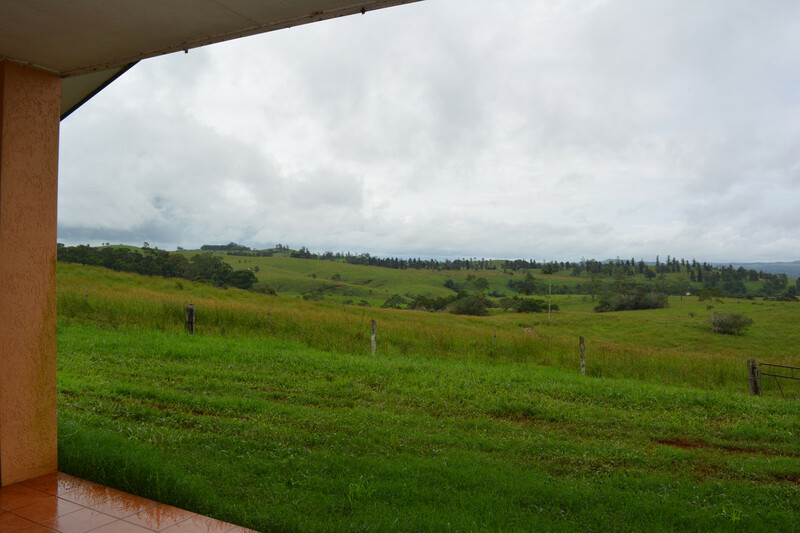 School bus pickup is on Ellinjaa Road and only five minutes from town. 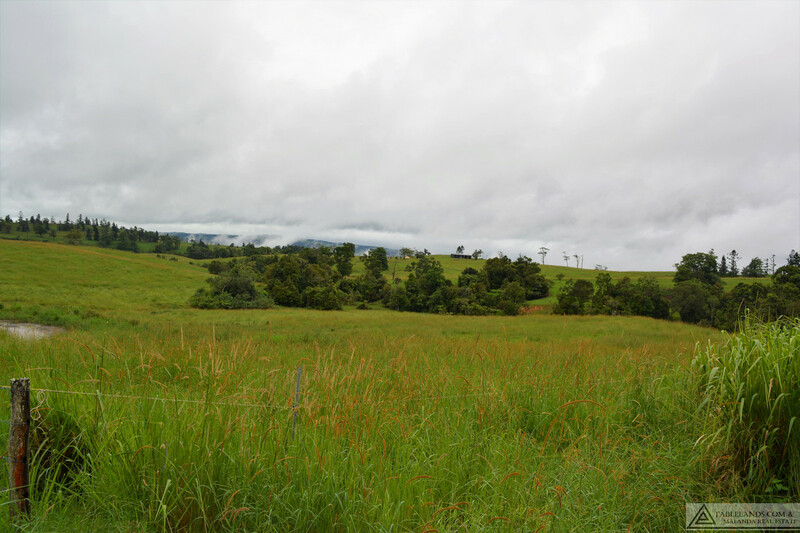 An excellent clean grazing opportunity where the Leesee is keen to continue the lease which expires in Dec. 2019 offering an opportunity to buy as an investment with a good income or take over once the lease expires.